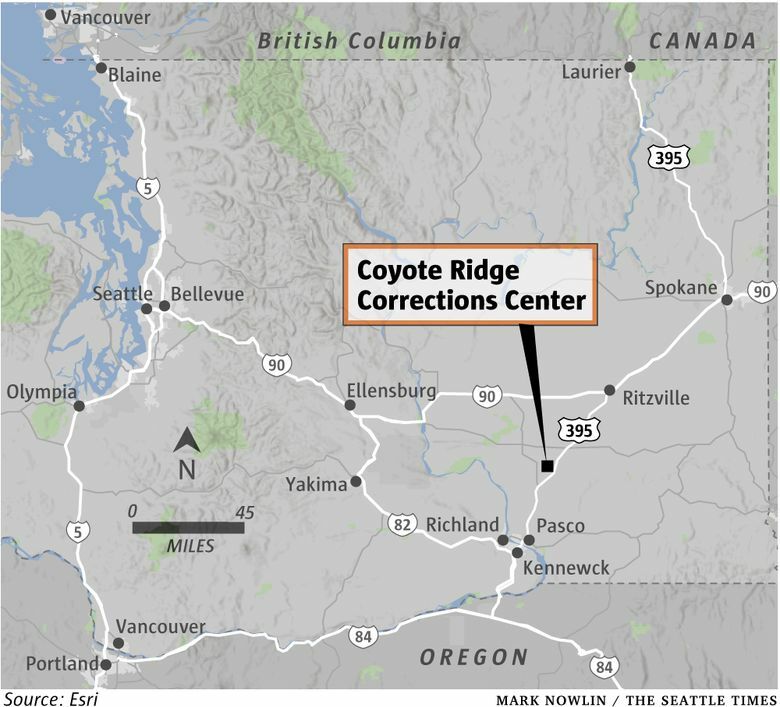 Officials at Connell Coyote Ridge Corrections Center in Richland also agreed to increase the number of inmate-purchased TVs and to re-pad benches in an exercise area. RICHLAND, Wash. (AP) — A food strike at a medium-security state prison in Washington state has ended after prison officials agreed to add hard-boiled eggs at breakfast along with other compromises. The Tri-City Herald reported Tuesday that the primary complaints from inmates at Connell’s Coyote Ridge Corrections Center centered on the practice of handing out pre-packaged “breakfast boats” containing a muffin, breakfast bar, peanut butter and jelly sandwich and an oatmeal or cereal packet with powdered milk. Nearly 1,700 of the 2,065 prisoners declined prison-served meals over complaints about food quality and other jail conditions. Washington Department of Corrections spokeswoman Karen Takacs says the prison is replacing the muffin with the eggs to improve protein content. Prison officials also agreed to increase the number of inmate-purchased TVs and to re-pad benches in an exercise area. Last spring, prisoners at the Walla Walla State Penitentiary staged a similar strike.